The world's largest dance music store featuring the most comprehensive selection of new and back catalogue dance music Vinyl and CDs online. Separate Mind: Is This Beat New? We pick five of the best audio interfaces for digital DJs, featuring products from Rane, Native Instruments, Focusrite and Numark. An audio interface is the missing link between a DJ’s laptop set-up, the club’s sound system and, ultimately, the dancefloor. As such, a solid, reliable and easy-to-use interface is essential for any digital DJ who wants to play consistently trouble-free sets – we’ve all seen the nightmares that await those who roll into a gig unprepared. 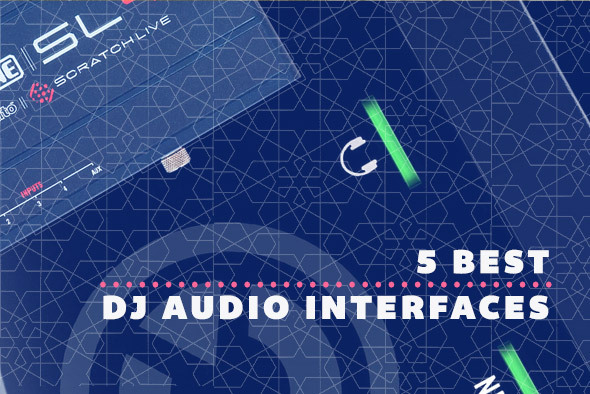 To ease you along this potentially hazardous path, we have selected the five best DJ audio interfaces on the market across a range of prices, from high-end solutions for professionals using Serato to cheap solutions for occasional iPad DJs. As its name suggests, the Traktor DJ Cable from Native Instruments isn’t a sound card but a simple splitter cable. Aimed primarily at users of Native Instruments’s Traktor DJ for iOS, but also compatible with Traktor Pro 2, the cable plugs easily into the headphone jack of an iPhone, iPad or laptop and splits the audio signal, allowing the audio to be routed through a mixer and allowing separate headphone monitoring, controlled by Traktor’s internal mixer. While the Traktor DJ Cable is no substitute for a full audio interface, and doesn’t allow separate channels to be routed through a DJ mixer, if you need a quick and easy solution for plugging a computer into a soundsystem at a house party, or need an emergency backup to carry around, this is ideal. At under £10, the price can’t be argued with, and it works with other software if you’re not a Traktor user. 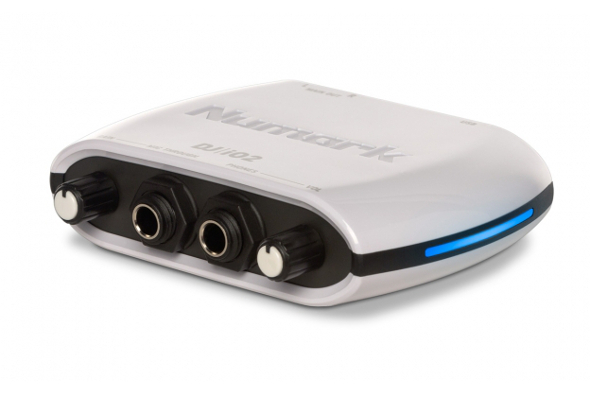 Numark’s original DJ iO audio interface offered DJs an affordable, lightweight and compact solution for playing from a computer, featuring two independent RCA stereo outputs, a 1/4” microphone input with level control and dedicated headphone output. This updated version does everything the original did with the same number of connections, but does so in a much more aesthetically pleasing shell including blue hub lights that glow when the unit is powered up. Like its predecessor the DJ iO2 is a reliable piece of kit from Numark, but improved in a number of small ways. The device supports the faster USB 3.0 connections (if your computer also has USB 3.0 ports) and is also compatible with iPads and iPhones with the use of an Apple Camera Connection Kit. The DJ iO2 may not be the flashiest option here, but for a portable piece of kit that won’t break the bank, this is the best of the bunch. 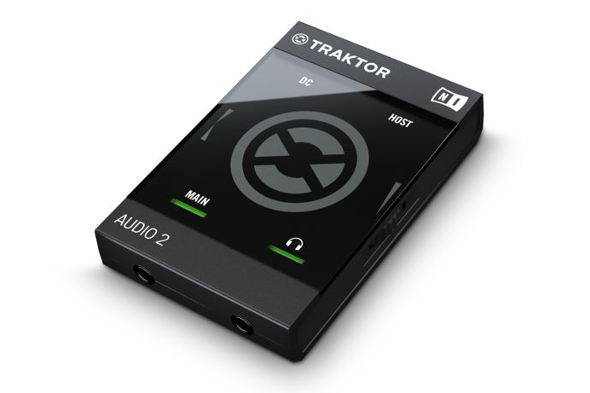 Originally released in 2009, the Traktor Audio 2 was Native Instruments’s most streamlined audio interface for use with its Traktor software, allowing allow the user to output both channels of their Traktor set up to a DJ mixer separately or mix internally in the computer and use one output for headphone monitoring and the other as your master output. While not featuring quite as many outputs as Native Instruments’s and Audio 8 interfaces for four-deck mixing, it more than did the job for basic two-deck mixing in compact form. This updated version does everything its predecessor did with the same 24-bit/48kHz resolution sound, and is is suitable for use with Traktor Pro 2 as well. However, chief improvement in this new version of the Audio 2 is plug-and-play support for the Traktor DJ app, making it one of the best solutions for those who might need to DJ from their iPhones or iPads. The one downside is that the included 30-pin cable will only work with older Apple gear, but for those with recent models an official Apple 30-pin to Lightning adaptor should ensure full compatibility. While the rest of the interfaces we’ve featured in this list are all predominantly for use by DJs, the Focusrite Scarlett 2i4 is equally suited to both digital DJing and small home studio set-ups. 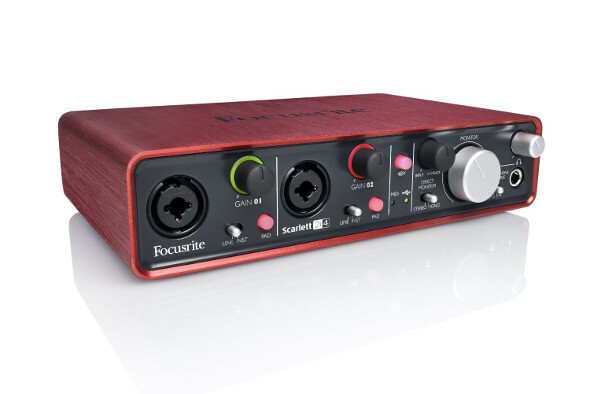 Much like its predecessor, the Saffire 6, the Scarlett 2i4 features Focusrite’s rock-solid build quality together with two XLR inputs and crisp analogue-to-digital and digital-to-analogue conversion, ideal for those who might want to use it for recording with hardware like a vintage synth. The included Scarlett plug-in suite – which provides EQ, Compression, Gate and Reverb facilities – are ideal for this. Crucially for DJing however, the Scarlett 2i4 features four RCA outputs for outputting two stereo channels, and a separate headphone output for DJing. Bonus extras come in the form of MIDI in and out for those who might want to use it as part of a live hardware setup, and a feedback light around the gain knob, which turns red when the audio input signal is too loud. 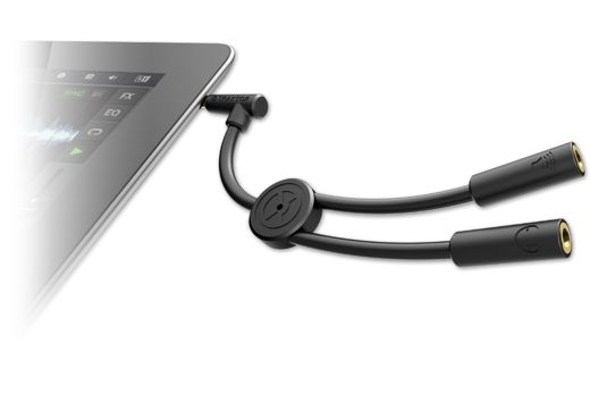 The direct monitor control on the front panel will also allow you to hear what’s being recorded through speakers or headphones, bypassing the computer and avoids distracting latency that can be introduced by the audio software. At under £150 for what is a well-featured piece of kit that will do more than just facilitate DJing. The Scarlett 2i4 is a great option for those who might want to make the leap to production in the near future. Being a Serato-focused interface designed to connect four turntables or CDJs in any configuration for use with timecode vinyl and CDs, the connections are much more complex than a standard DJ interface. If you’re a Serato DJ or Scratch Live user, there’s no better standalone interface for playing with multiple decks, with additional auxiliary input and output that can be assigned to Serato add-ons like The Bridge (for using Ableton Live in tandem) and LiveFeed for recording mixes. Perhaps the most appealing feature of the SL4 is the dual USB port, allowing two computers to be plugged in at once. If you’ve ever performed a DJ set with Serato in a club and been stuck when it came to switching over without cutting the sound. If that’s a familiar situation, the SL4 could be the way to manage this without having to reach for a spare CD to fill the gap. 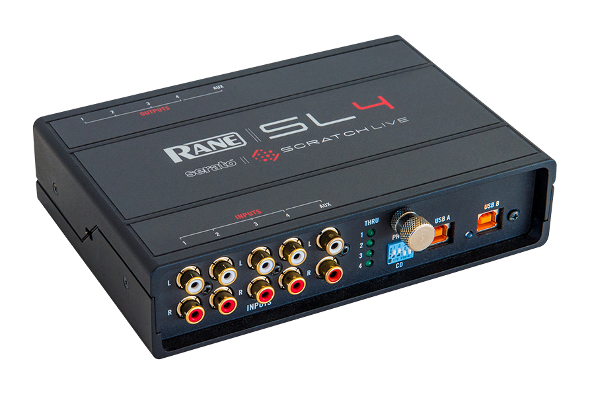 There’s no getting around the fact the SL4 is one of the priciest audio interfaces on the market, coming in as more expensive than even some of the smaller studio models, but the ASIO and Core Audio drivers mean the SL4 can also be used as a production tool in the studio as well. 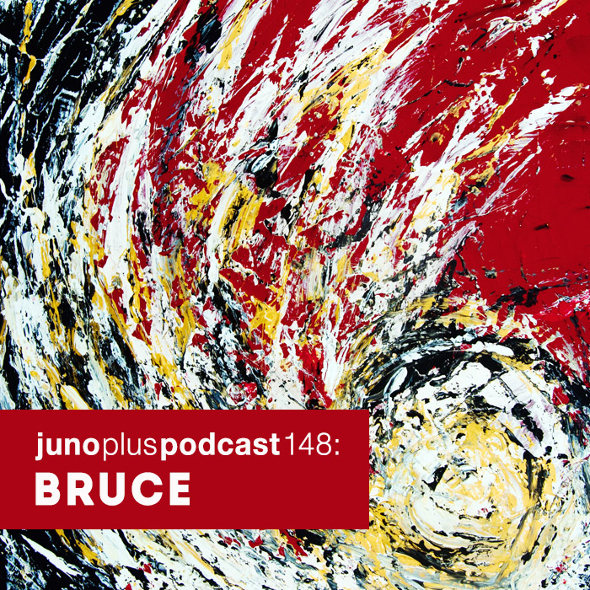 Our final podcast is a slow and sludgy selection from Timedance, Hessle Audio and Livity Sound associate Bruce. 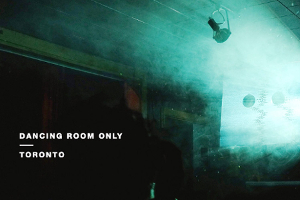 The focus switches to Canada as Brendan Arnott speaks with some of the promoters and collectives striving for something more on the dancefloor in Toronto. 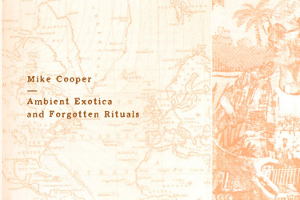 Bringing the ambient sounds of exotica into a new age, James Manning meets with a modern day pioneer of a once fandangled sound. 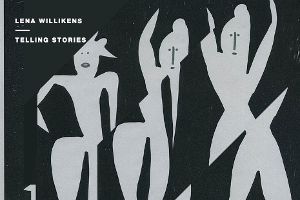 Lena Willikens chats Cómeme, Salon Des Amateurs, record digging, Sentimental Flashback and more with Tony Poland.